One of the mantras of the anti-Establishment forces in the Republican Party has always been principle over politics. And the biggest criticism by it of the Establishment was that the Establishment was too willing to sell out their principles to win politically. But ever since Trump became the Presumptive Nominee (let us capitalize this expression to underscore its official status--or at least its presumptive official status), the anti-Establishment has begun to do the very thing that they have always criticized the Establishment for doing. Now we are told that we get over our principled objections to Trump because otherwise we will lose. Yo, Anti-Establishment, are you listening to yourself? Do realize you are championing precisely the position you have always criticized the Establishment for? 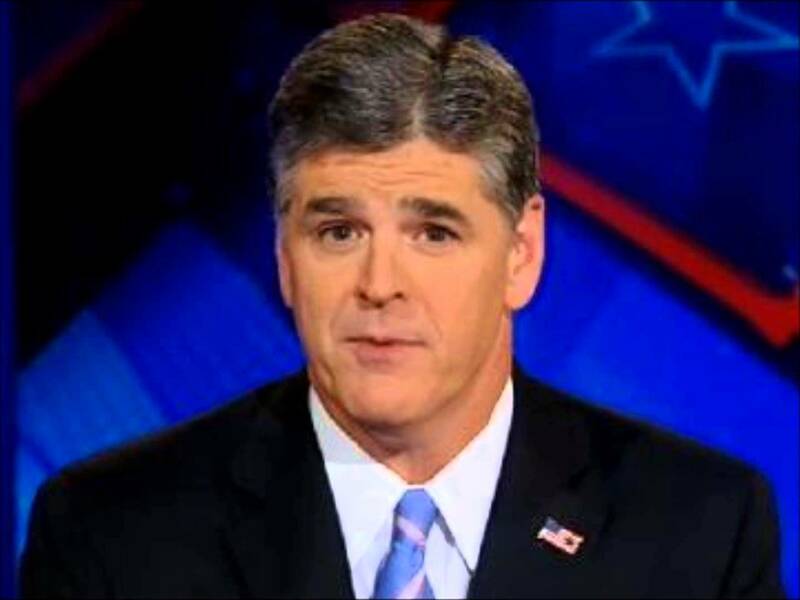 Sean Hannity? Mr. Anti-Establishment? You there? These people preached to us about how important it was not to sacrifice principle for politics and yet now you are that it is imperative that we do just this. Interesting how, when the pigs take over the barnyard, they begin acting just like the humans who they replaced.